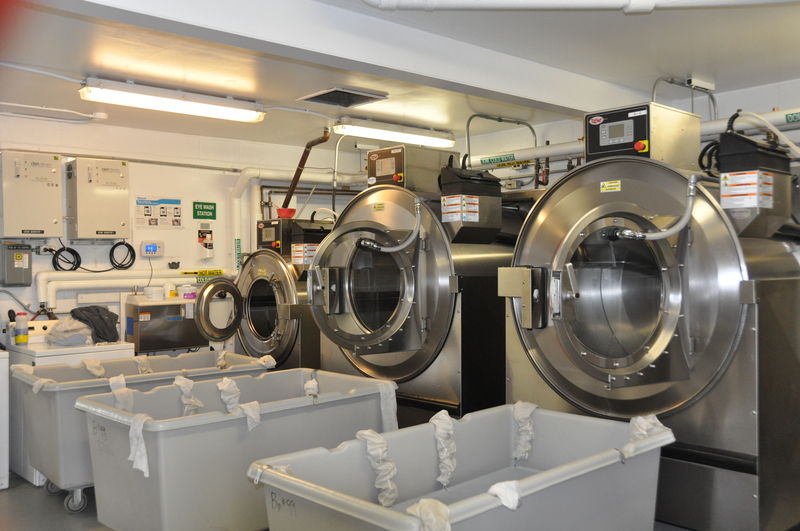 CORCAN offers a full range of industrial laundry services to many establishments who come from a network of health care and social services, primarily long-term hospital establishments. Various federal government departments also use our services as well as private businesses in the restaurant industry. 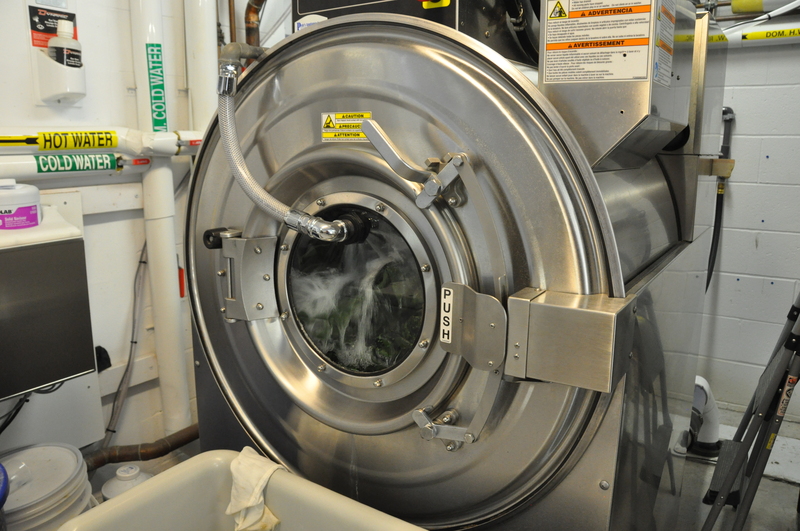 We respect and apply the methods and procedures mandated by various provincial governments as it pertains to providing laundry services to the health care industry. 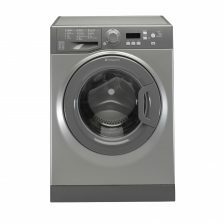 Our services include the delivery of laundry items either folded or bagged, which can be delivered in bulk or via floor trolleys.